Monkey Casino offers a new entertainment experience, with a great selection of games from top providers. There’s something for everyone with over 400 games on mobile and desktop. 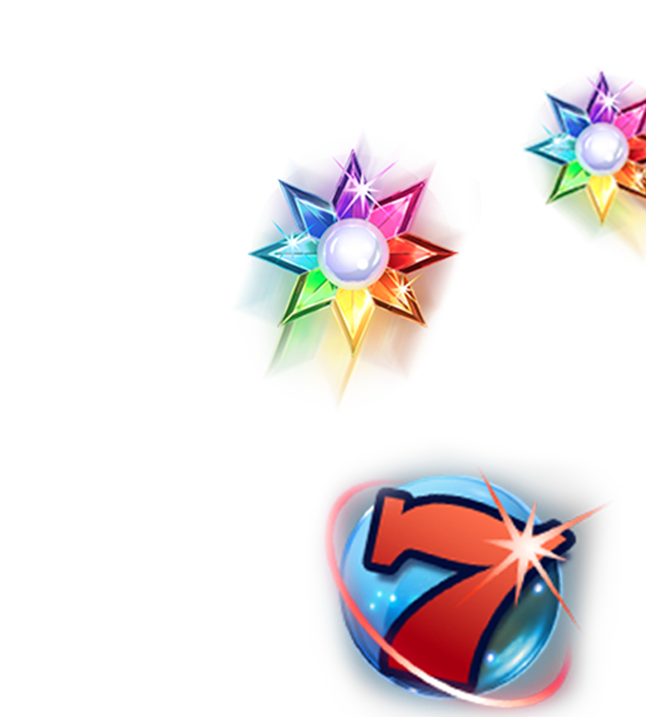 Monkey Casino has all your favourite slots – Starburst, Gonzo’s Quest, Ted, Bonanza – and new slots are added every month. There are Progressive Jackpots too, with Mega Moolah and Divine Fortune. Or have a quick play on our selection of casual games. There’s plenty for table game fans too. Roulette, Baccarat and Blackjack players can enjoy a real casino experience at home on the Live Casino section with games from Evolution, Extreme Live Gaming and NetEnt. Monkey Casino is thrilled to be working with Progress Play. Players get the latest games and best online gaming experience backed up with great customer service.